I unveil to you, Unveil—a unique display typeface! Made out of Futura and alot of illustration, this font is perfect for a variety of applications. It’s for that suprise party / baby shower / block party invitation you’re working on. For those magazine spreads that require a special drop cap. For that unique ‘Coming Soon’ poster. Use it for a logo or a t-shirt design. Use it as you like. 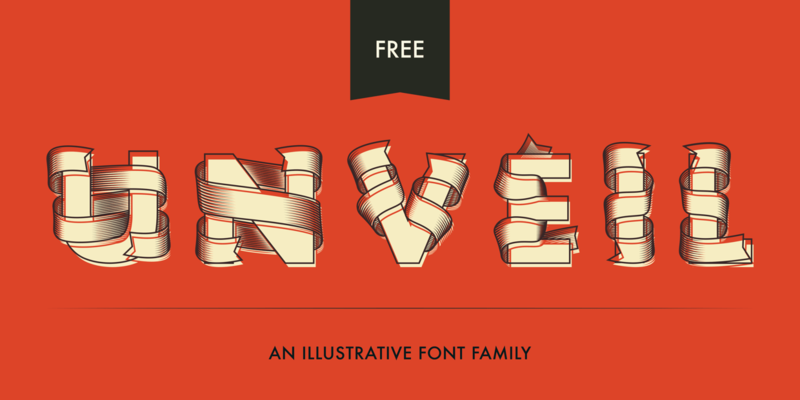 This vector font comes in five different styles that allow you to layer them any way you see fit. Any feedback would be greatly appreciated. Enjoy! 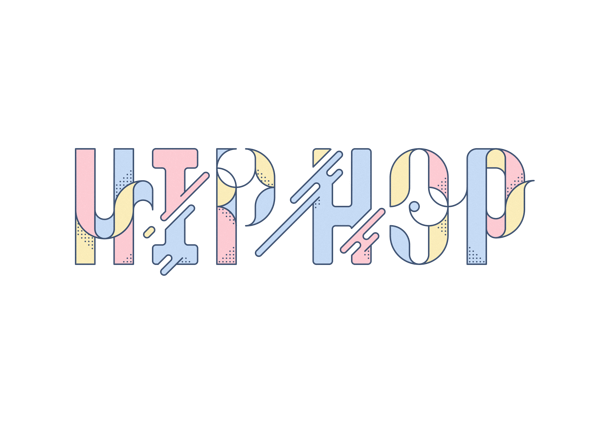 Typographic illustrations based on well known lyrics from American Hip Hop artists. 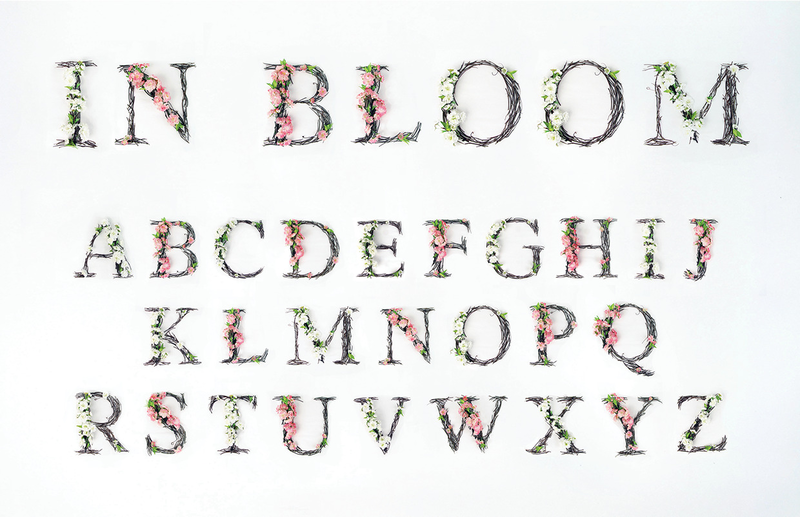 Handmade typeface inspired by nature’s finest floral. Student work. 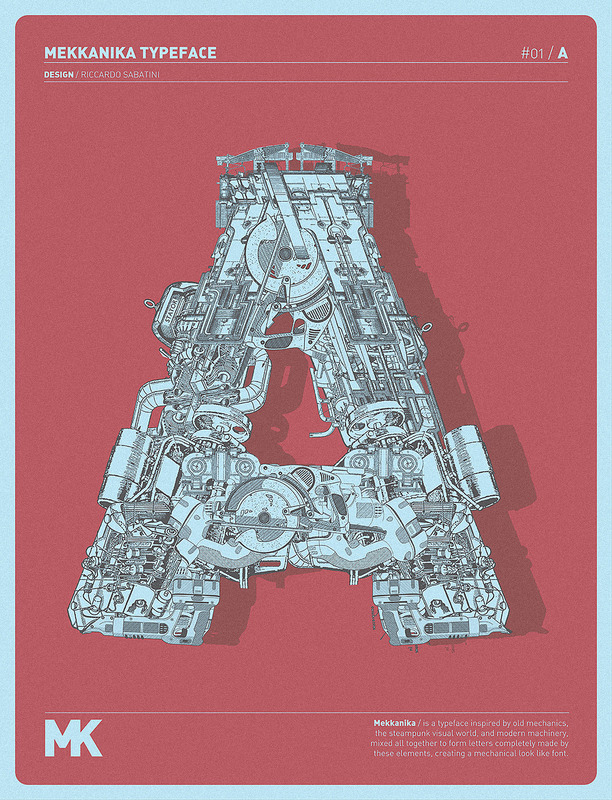 Experimental typographic project of a typeface totally composed by mechanical elements. Plus some “bonus tracks” like posters and animations. This is an experimental project I decided to create. I thought to create something I could give to everyone, almost as a thank you to the overwhelming support my work has received. Using influences from modern font design, I wanted something very minimal and a little unique, here’s the result. Feel free to use it commercially or personally, just let me know how you use it!